A sketch made for the magnificent Rough|Cut Collective, modern dance group based in Thessaloniki, Greece. Made during our meeting in Amsterdam, December 2015. 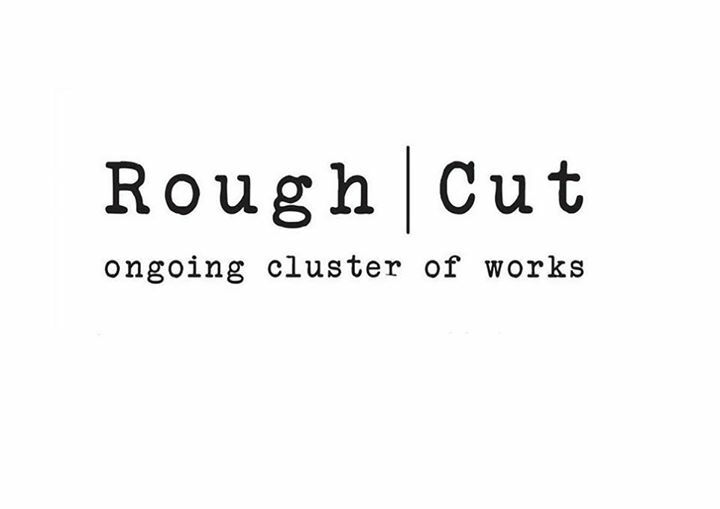 Rough Cut Collective web site. Rough Cut Collective on Facebook.